CPcantmeasuresnow wrote: 3.2 inches so far, from the looks of the radar getting to 4 will be tough. Excellent CP, Ophelia is turning this around! 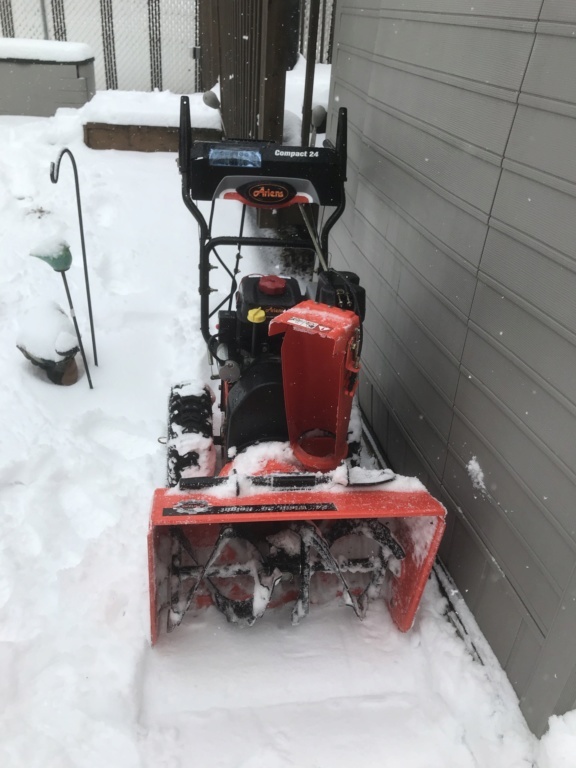 Nearly 2 inches yesterday, over 3 to day with 5 to 8 tomorrow night.That's followed by a week of cold for a nice snowpack week.Winter wonderland out there, 29 degrees, light snow. Still Mod snow here but it looks like the western flank of the snow is reaching the coastal plain. I woke up my old friend from hibernation this morning. Storm delivered 4 inches. I'll take what I can get. Looks like the last burst before the end is here.Probably 3.5 inches but I'll wait for the "trained spotter" to make the official measurement. Storm had sharp mixing lines. Like mesos had it. Warm nose was pronounced in some areas. Overall happy with it since it could easily been all rain with a further north movement. 5 inches here!! Just measured several places and surfaces. Just cleared off car roads still a mess but drivable. Loving it just wish I didn't have this migraine! jmanley32 wrote: 5 inches here!! Just measured several places and surfaces. Just cleared off car roads still a mess but drivable. Loving it just wish I didn't have this migraine! 4" here and still.some snow falling. Love these kind of storms!! The Mugs factor peeps to starting threads for storms LOL!! Now let's go get Sun into.Monday!! I have not seen this board this alive for a storm overnight all year, great work my insomniac and early weekend risers!!! yeah its just this year hasn't worked out for anyone really. 5 inches is good not too much not too little. 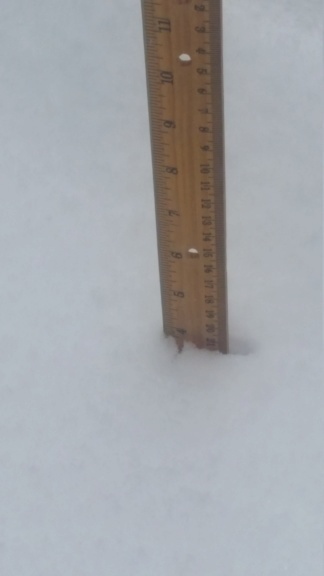 3” total here. It’s heavier than I thought it would be. Looks beautiful but it’s already melting. Got about 3.5” here, maybe a tad more. Pretty good little storm - especially for this winter. Landscape looks beautiful. Great little storm, and clearing up nicely. Roads are clear and folks are out and about. 3.5 inches total as per trained spotter.32, cloudy, calm. Nice area wide storm of 3 to 5 inches.And all pure snow glory be!!! Gets me over the 30 inch mark, not bad considering the awful pattern up to now.Hoping for another area wide 5 to 8 for all.Very cold week to follow so we will all have some snow pack time! Nothing last night but lots of rain down in Ocean County. But actually I’m near Westfield (GSP exit 135) right now, where there looks to be 3”+ on the ground. Ending up with 3.4 inches, and now over 30 for the season. Nice little storm. 4 in here in. Caldwell area. » Coastal sailing ships - what's a 'Dandy' ?